Very Simple Online Storage ~ Android Forever! Need somewhere to keep files so you can access them from any computer (with an internet connection)? Want a place to upload files so friends can download them? 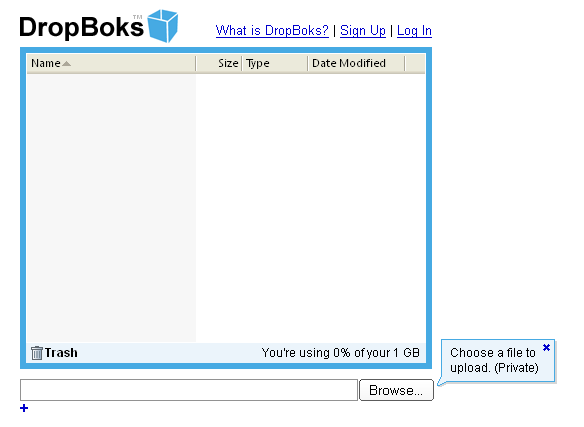 Here's a very simple free online storage site that'll let you do all that...check out DropBoks. Other sites have more features, but few if any are more easy to use. 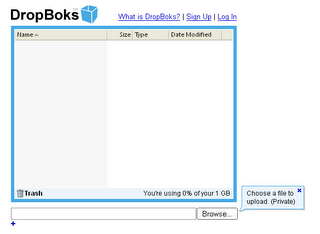 And DropBoks allows you 1 GB of storage space.